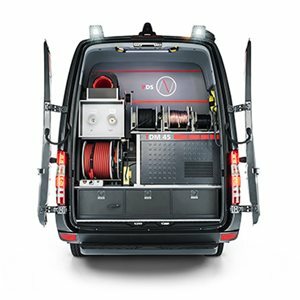 Whether you are working on-site, in the countryside or an urban environment, having the right equipment available when conducting fault location operations is vital. When the correct tools can be accessed easily, fault-location time speeds up dramatically, and faults can be dealt with more efficiently. 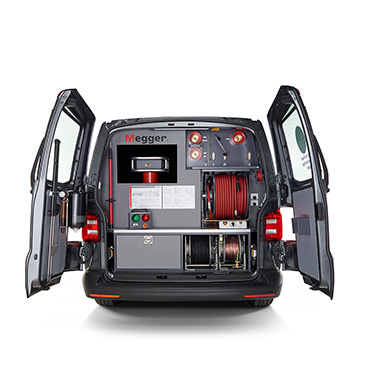 Megger’s range of cable test vans offer solutions to the challenges of fault location in the real world, no matter the environment. 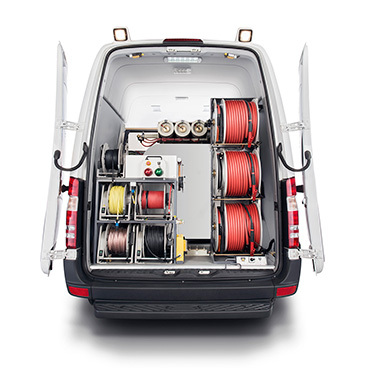 Our test van systems have been developed in collaboration with end users to ensure that they live up to the standards of daily fieldwork. 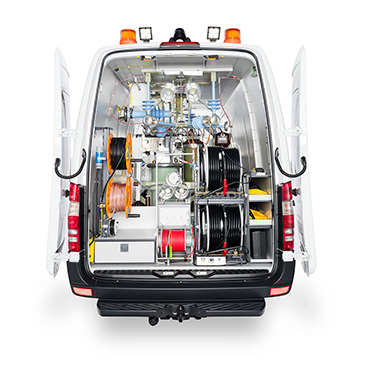 Our vans are designed to be adaptable to the end users needs so that the most appropriate tests may be carried out for the cable in question, regardless of whether it is low, medium or high voltage.